5/19/17 FYSF, Win a 6pk of Birdseye Flats & Diaper Rite OS Diaper Cover! 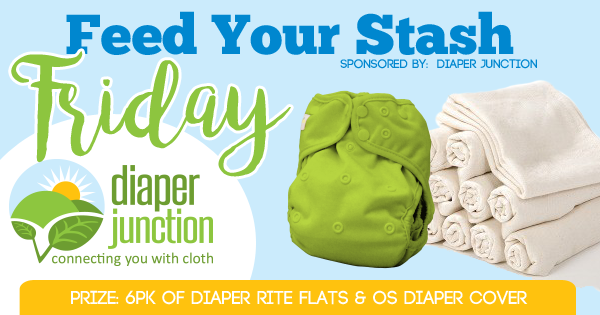 Welcome to another fun weekly FYSF giveaway from Diaper Junction! This week we're giving you a chance to win a 6pk of Birdseye Flats and OS Diaper Cover in honor of the 2017 Flats & Handwashing Challenge! 5/12/17 FYSF, Win a Smart Bottoms 3.1 in Major League! This week's Feed Your Stash Friday prize is a Smart Bottoms 3.1 in the popular and now discontinued Major League color combination! 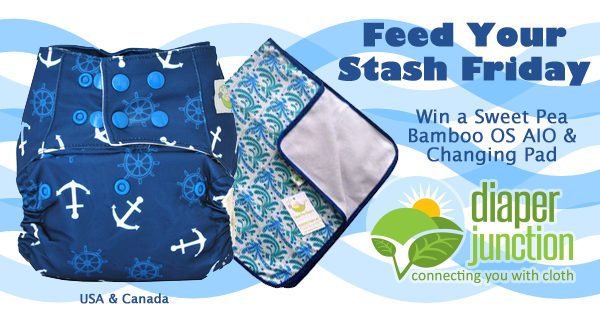 5/5/17 FYSF, Win a Blueberry Capri Diaper Cover & Prefolds 3pk! 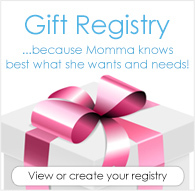 Are you a huge Blueberry Diapers fan or just dying to try this popular cloth diaper brand? 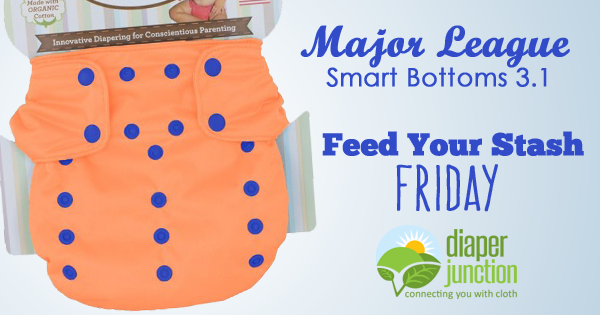 Then this week's FYSF cloth diaper giveaway is just for you! 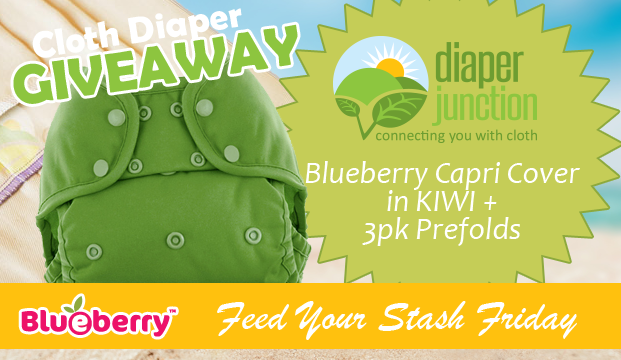 Enter to win a Blueberry Capri Diaper Cover of your choice from our in-stock selection PLUS a 3pk of Diaper Rite prefolds to go with it!